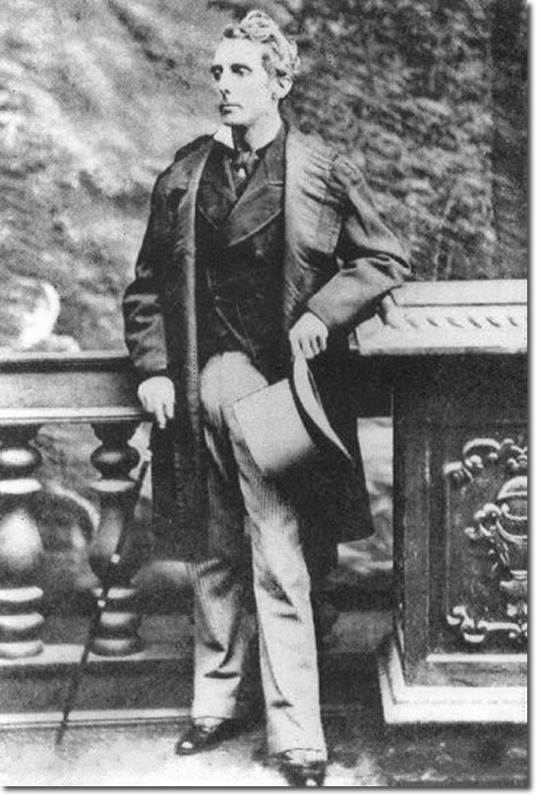 John Pope Hennessy had been the first Roman Catholic Conservative MP in 1859 and was a firm admirer of Disraeli and seemed to be heading for great things when he lost his seat in 1865 by a mere 7 votes. He had gone into debt and so lobbied the Conservative government for an overseas post to replenish his financial situation. They reluctantly offered him Labuan even though he held no colonial, naval, military, or administrative experience whatsoever. His time as a governor was not a happy one. He did not like the swampy, unhealthy and fundamentally poor colony. He freed some prisoners and increased taxes. However his frequent quarrels with other officials saw him be reproved by the Colonial Office. In 1868 he married the daughter of Hugh Low a botanist and the treasurer of the island who had also been good friends with James Brooke of Sarawak. They had three sons, but reportedly their marriage was not happy and Hennessy and Low quarrelled frequently over the treatment of the wife and children. This was one of the reasons for the censure from the Colonial Office. In 1871 Hennessy was designated to the governorship of the Bahamas. He left Labuan in September 1871.